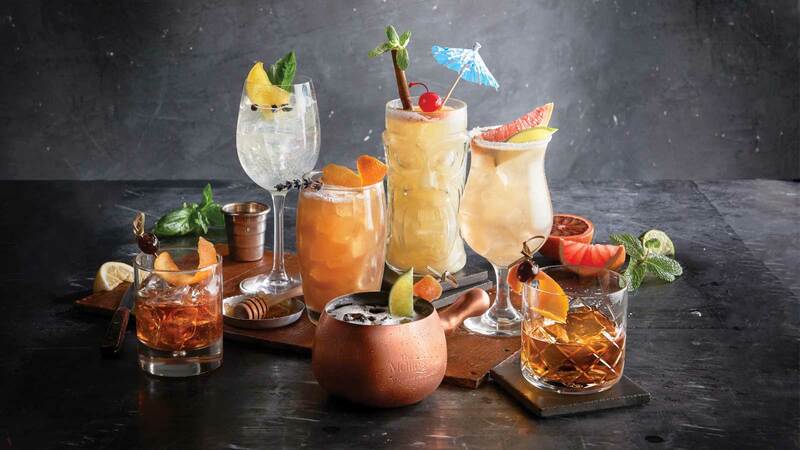 We've set the bar high with our new Best in Glass® cocktails! Crafted from the finest ingredients, each is as unforgettable as our fondue experience. A blend of Knob Creek Rye Whiskey, 18.21 Earl Grey Bitters and a brown sugar cube topped with an orange twist and a Filthy Black Cherry. Served chilled with a single large ice cube. 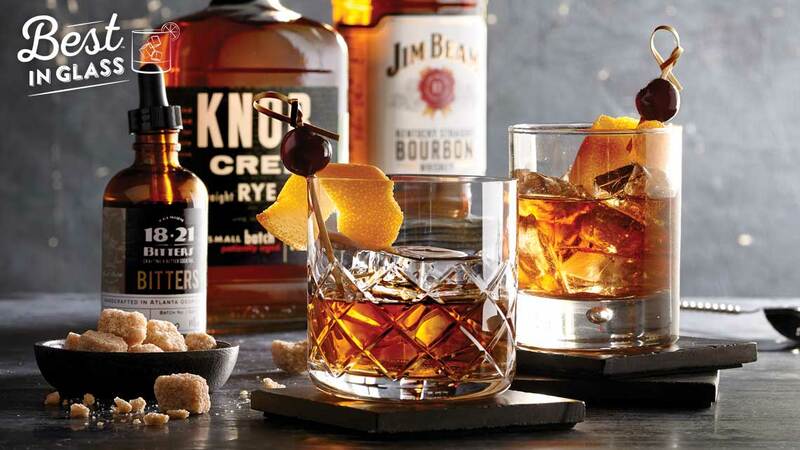 A blend of Jim Beam White Label Bourbon, bitters and a brown sugar cube topped with an orange twist and a Filthy Black Cherry. 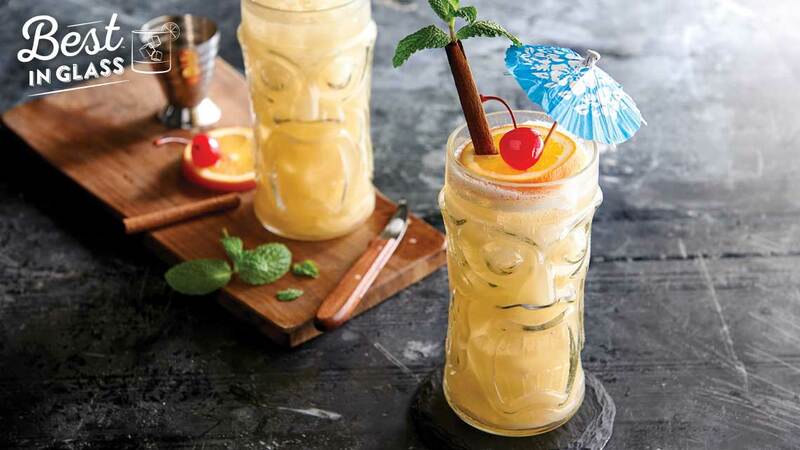 Jamaican Appleton Estate Reserve Rum, Cointreau Orange Liqueur and Liber & Co. Orgeat shaken with ice and topped with lime juice. 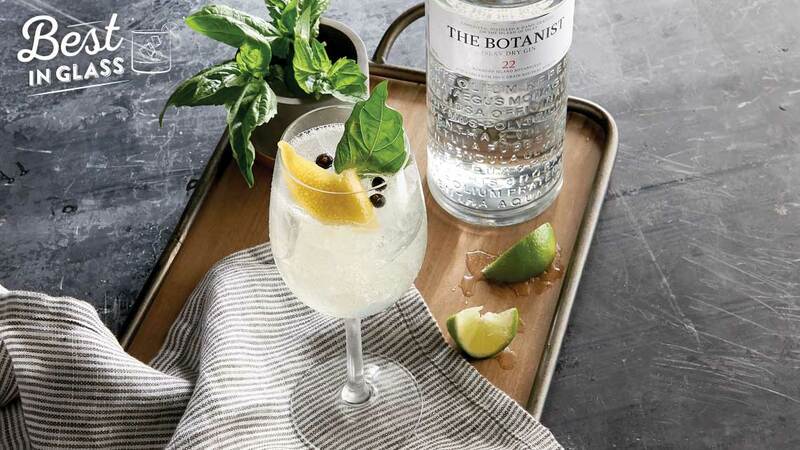 Dry gin from The Botanist, Liber & Co. Spiced Tonic Syrup, sparkling soda water and lime juice, garnished with basil, lemon and juniper berries. Absolut Vodka and Domaine de Canton Ginger Liqueur with fresh mint and lime and topped with ginger beer. 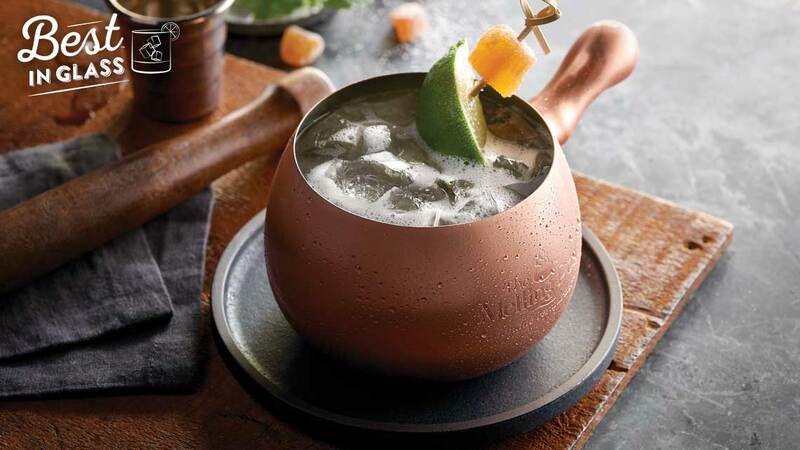 Take home The Melting Pot Mule mug. See store for details. 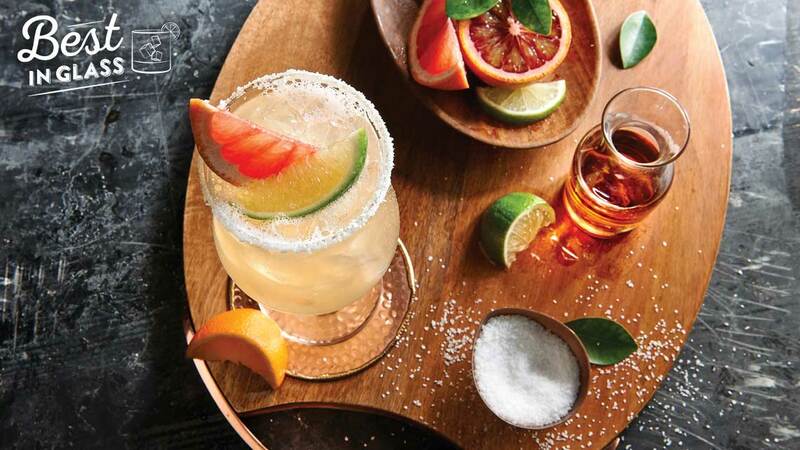 Avion Silver Tequila, Solerno Blood Orange and Cointreau Orange Liqueurs shaken with agave nectar and topped with fresh lime, lemon, orange and grapefruit juices. 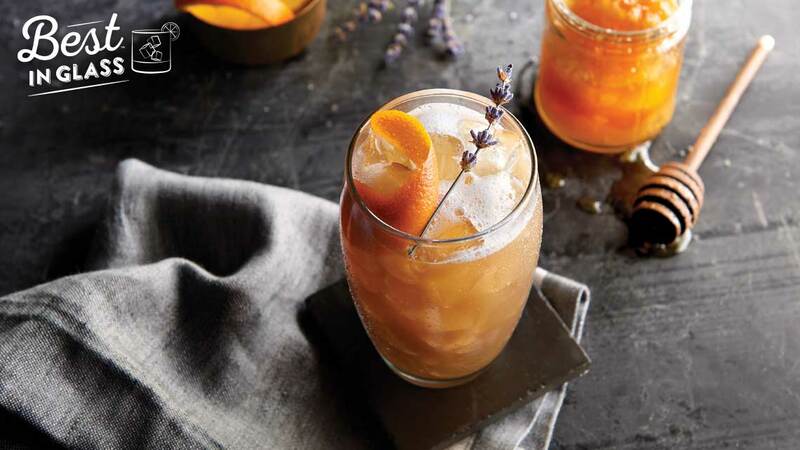 Iced tea with freshly squeezed orange juice, honey, lavender syrup and a spritz of lemon.